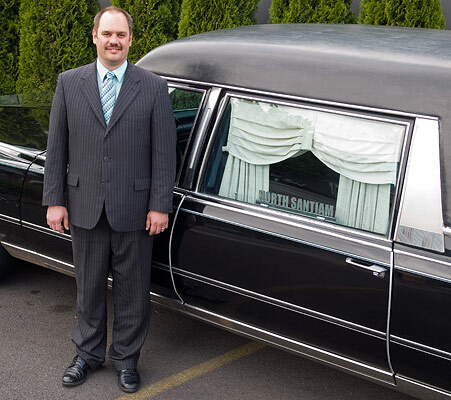 North Santiam Funeral Service is a full-service funeral home offering funerals, cremations, headstones, pre-arrangements and more. Local owner Glenn Hilton and family pride themselves on a commitment to community involvement and customer service. 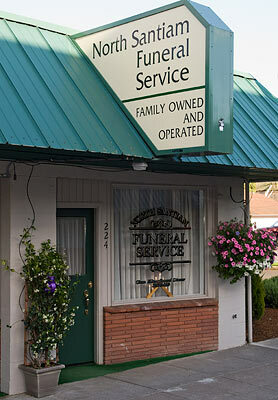 North Santiam Funeral Service has been meeting the needs of local families with compassion and excellent service since 2005.
and offer the personal service you expect. This website and all images on this website are copyright protected.